Are you aware of your child's safety? As moms and dads watch anxiously from the stands in anticipation for the next big play, they sometimes become oblivious to the dangers that exist in the process and practice their children endure to become star athletes. Coaches feel the pressure to collect victories, which often leads to pushing players beyond their limits. So what responsibilities do schools have to ensure students’ safety? In recent years, Texas has made progress in taking better care of its athletes. It is one of a handful of states that limits full-contact tackling drills during practices to 90 minutes per week in an attempt to prevent injuries. Due to the catapulting number of concussions, our schools must also adhere to the same helmet standards as the NFL. Brad says, “In Texas, schools have an ethical and moral duty but not a lot of legal responsibility when it comes to sports injuries.” One way in which they are able to avoid liability is what the law refers to as “assumption of the risk.” This means that when kids take the field or court, they accept the risk inherent in the sport. Likewise, public schools are nearly entirely immune from lawsuits. “Parents should really get to know the coach and research to find out if the district has a well-run athletic program. They should also investigate to ensure the equipment their child is using is safe,” Brad says. Don’t hesitate in asking the school or the athletic organization if there is insurance coverage for your child’s injuries if they occur. If you have to sign a waiver, chances are that you will not be eligible for insurance coverage if your kid sustains an injury. All it takes is one tackle or improperly executed cheerleading flip to change your child’s life forever. Severe injuries, often involving the head, neck or spinal cord, could require a lifetime of surgeries and doctors’ visits and are often irreparable. Repeated blows to the head can contribute to permanent brain damage or CTE (chronic traumatic encephalopathy), which can lead to depression, memory loss, suicidal thoughts, and weakening of brain function later in life. Negligence can fall under several different categories. Examples could include improper use and care of protective equipment, failure to give injured players sufficient rest, failing to notice signs of trauma and failure to insist on safety protocol during practice. 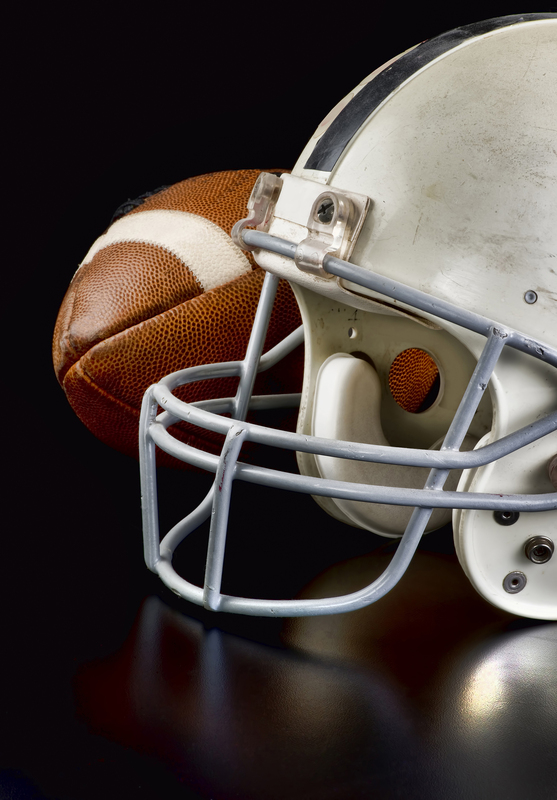 An example of unlawful action could be a coach putting a player back into action after a head injury or concussion without the necessary release from a health care professional. “In this situation, it still isn’t assured the school would be held responsible given the wide immunity school personnel enjoy under Texas law,” Brad says. 1) any athlete suspected of having sustained a concussion must immediately be removed from play; 2) the athlete may not be returned to action the same day; and 3) the athlete may be returned to action only after written clearance is provided by a licensed health-care professional. If you need to file a claim following an accident, start an online chat today to schedule a Complimentary Strategy Session with one of our personal injury lawyers to discuss your next steps.